Book your appointment now to receive a FREE complete vehicle inspection. T-N-T Automotive is your local AMSOIL dealer. AMSOIL offers the best oil and oil filters money can buy. It is fully synthetic and allows you to change your oil only once per year or 15,000 miles for most vehicles. It’s twice as good for your car, more convenient and less expensive, compared to doing multiple oil changes throughout the year. AMSOIL is also better for the environment, because of its extended drain intervals. Start using it on your next oil change! T-N-T Automotive offers complete maintenance and repair for most vehicles. Our ASE Certified Technicians offer a combined 100+ years experience provide honest and reliable service, and we will never sell you something you don’t need. 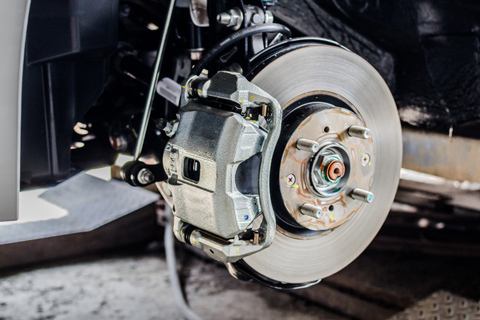 We use state-of-the-art diagnostics to find the right fix for your car, and our prices are usually at least 25% less expensive than the dealer’s. We also offer a nationwide warranty program with 12 month/12,000 mile worry-free protection and 24-hour roadside assistance for your peace of mind. For your convenience, we have a diesel specialist and a European auto specialist on duty. 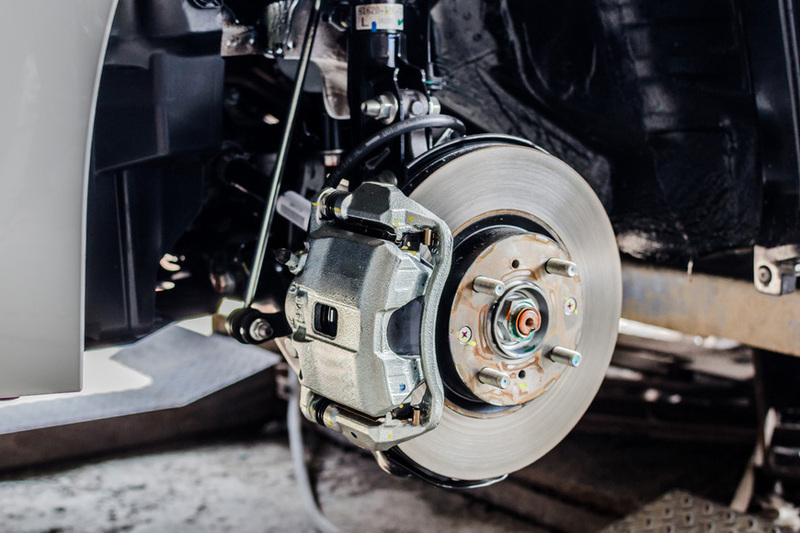 The ASE Certification, created by the non-profit National Institute of Automotive Service Excellence, brings peace of mind and security to vehicle owners, by testing and certifying automotive professionals. How often should you have your tires rotated? 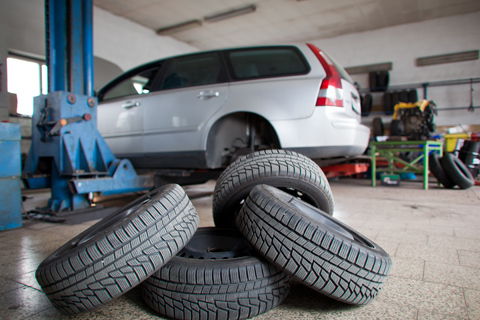 You should have your tires rotated every 5,000 miles to maintain peak performance and safety.